This week’s “Out Now" post is a little crazy, as I’m posting this half now and crossing my fingers for there to be in-flight WiFi for me to finish the list later tonight, as usual. Worst case scenario, we post about the new games not in this list tomorrow. But, in the meantime you can click this link to view our forums with the threads sorted by the date they were posted. New games will be at the top. Once again, apologies for this week being weird. I’m running late to get to the airport to travel to RuneFest for some mobile Old School Runescape coverage and Jared is out for his wedding anniversary. Anyway, on with the (first part) of the show. Are you ready to become a master cat burglar—literally? 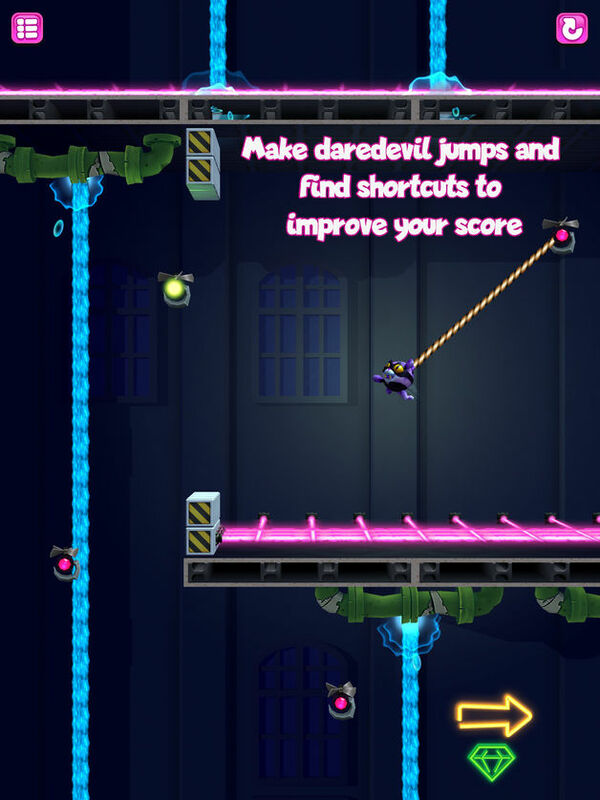 In this thrilling one-touch action game, you’ll sneak, swing, dodge, bounce, and soar through mesmerizing levels filled with diabolical traps and gravity-defying physics on your way to the purrrfect heist. Don’t get catnapping—you’ll need to think quick if you’re going to swipe the gem without getting busted. Delve deeper into the claw-some experience to earn new cats, collect bonuses, and try to three-star every level! 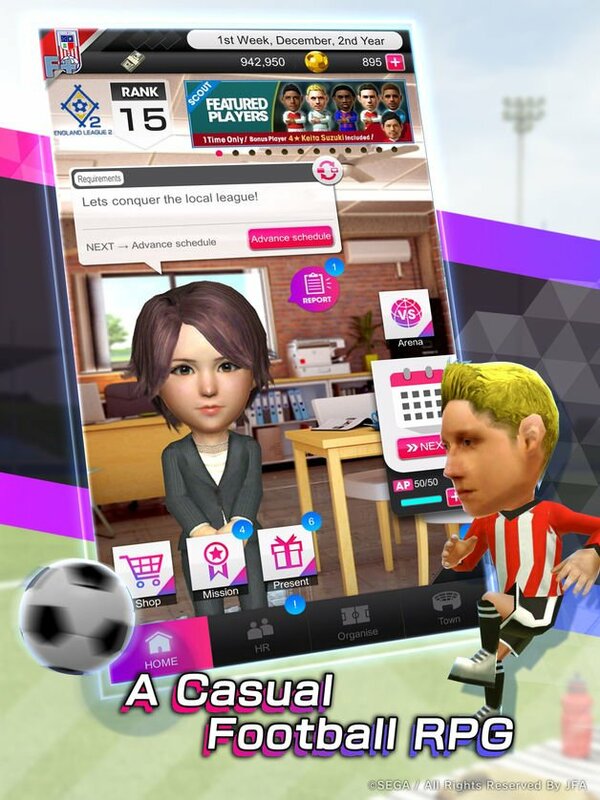 Score big and you’ll be feline good about your place in the leaderboards! It’s an ambush! You’re surrounded and there’s nowhere to run, the only option is to fight, so make your last stand count. Do you have what it takes? Smash blocks like glass with nice crackles! 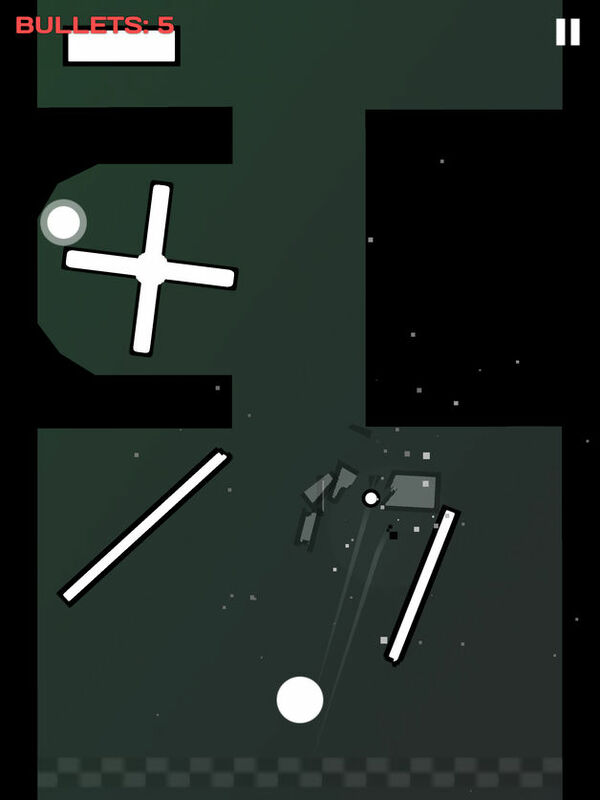 Tap, double-tap, triple-tap and break your way smashing objects with well-aimed shots! * Small size, great time-killer! * Big challenge – easy to start, hard to beat! Run, jump and climb as you avoid lethal obstacles to reach the summit! Face numerous challenges in this exciting platformer as you help Sammy fulfill his dream of getting to the top and becoming a climber! 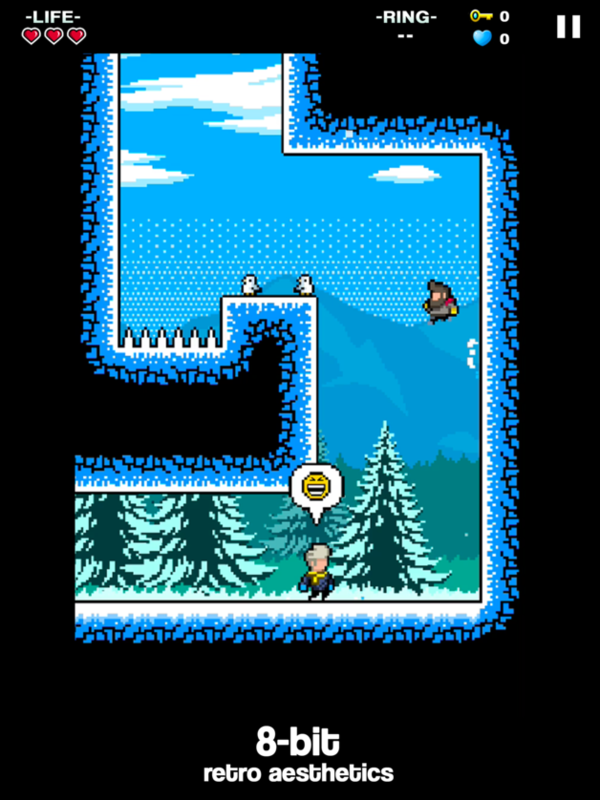 Mountain Climber: Frozen Dream is a platform game with superb 8-bit aesthetics and a touching story of self-improvement. A challenging game where every death is a lesson learned. Nobody ever said that climbing a mountain would be easy! Kazuya’s rage begins from the tip of his sword! Awaken your samurai through endless training, craft legendary swords and defeat all those defending the ‘Tower of Corruption’! Idle RPG! Samurai Action Game! Samurai Kazuya! It’s time to throw down and level up! 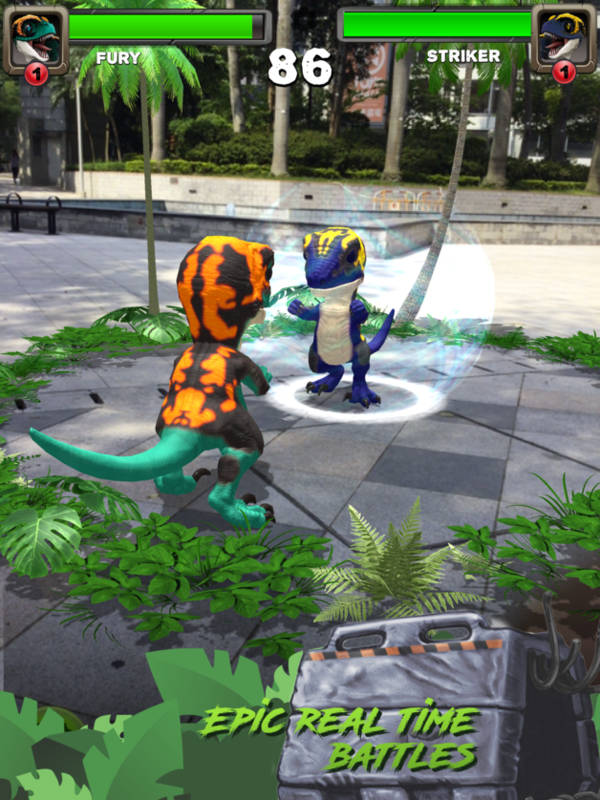 Introducing Untamed Battle AR, the new augmented reality game for mobile devices. Unleash your real-life Untamed creatures in an augmented world where you fight to the finish! Challenge friends or anonymous foes to epic combats and unlock abilities, rewards and game features as you go. Need a break from all of the battles? Give your creatures a little TLC by petting them, playing fetch or feeding them to calm them down or rile them up. You can also customize their look and unlock exclusive colors and markings as you rise up on the leaderboard. With Untamed Battle AR, the world is your battleground!